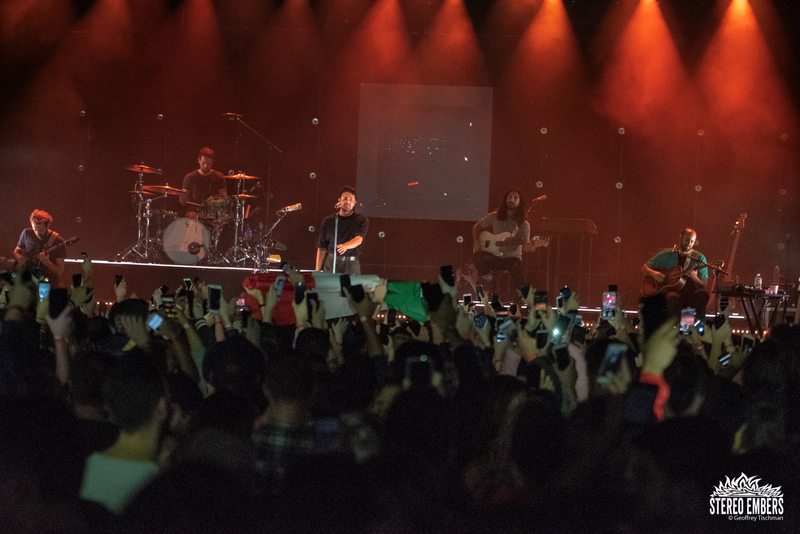 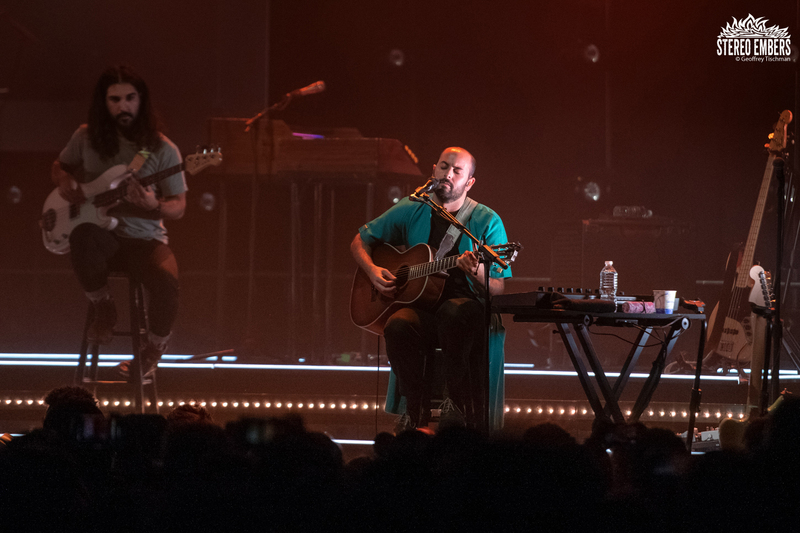 Young The Giant stopped by to play an inspired set the other night at Brooklyn Steel (11/14). 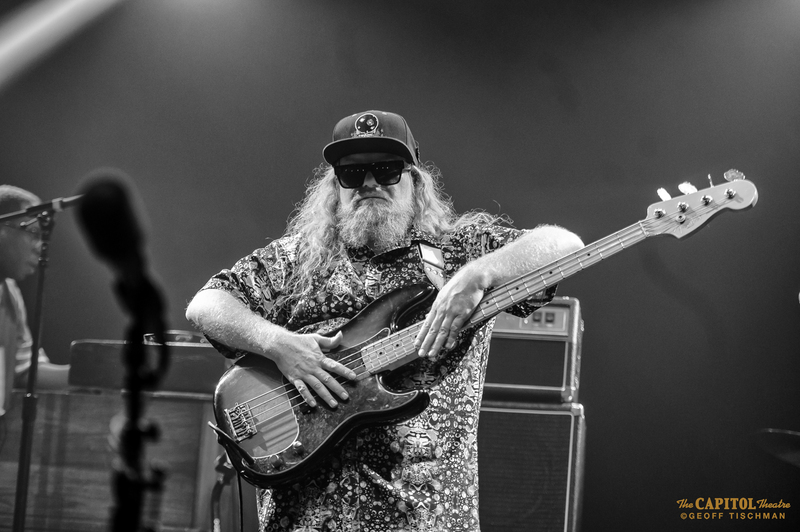 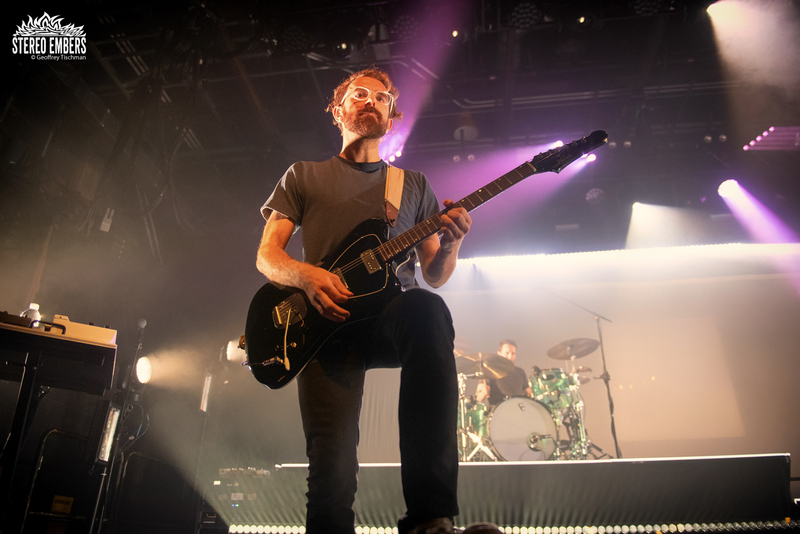 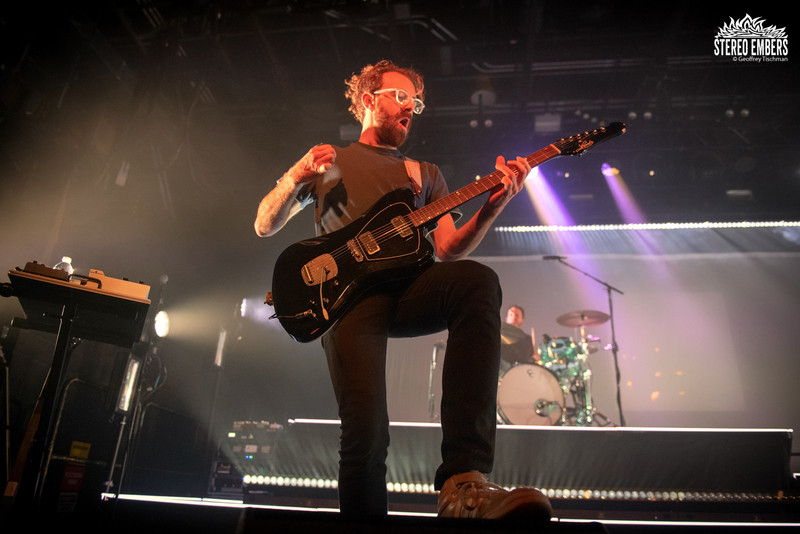 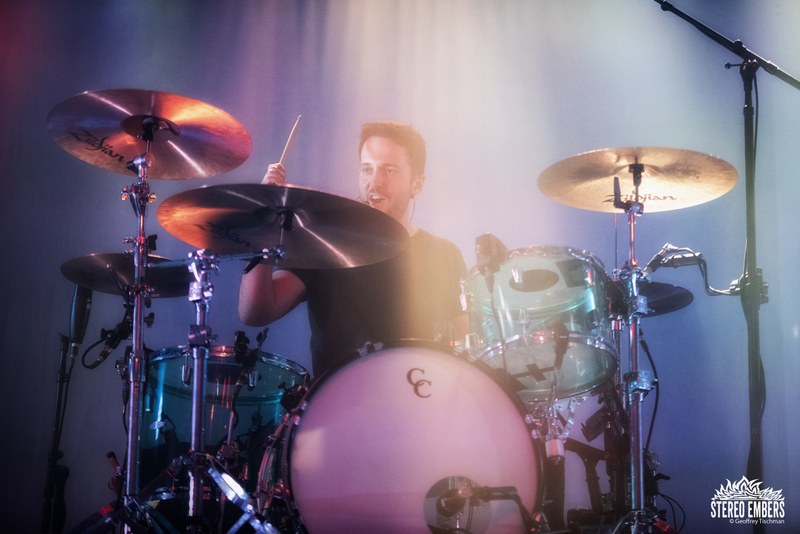 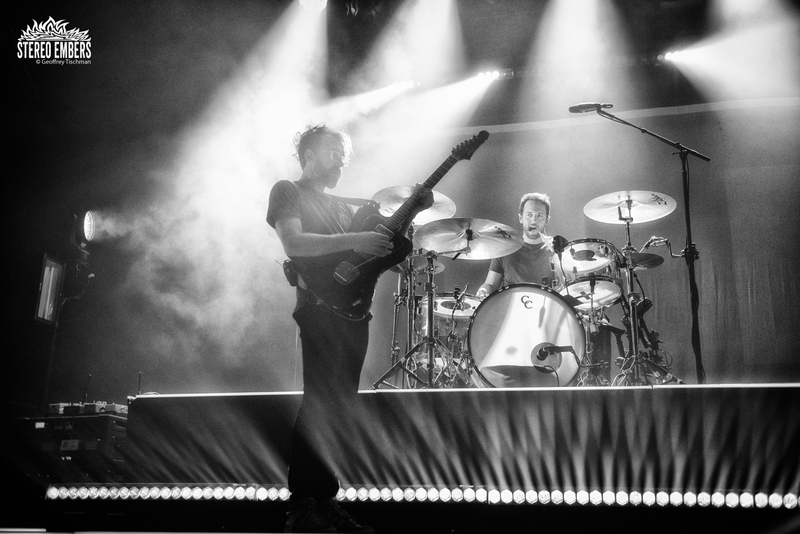 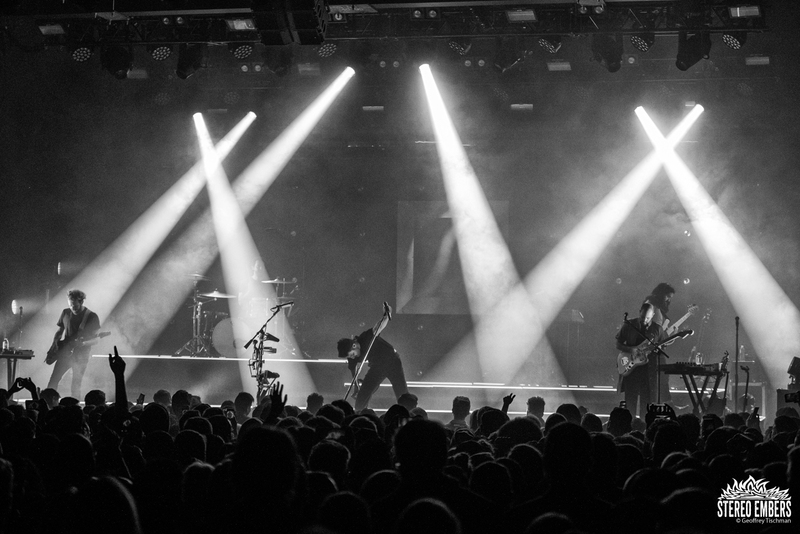 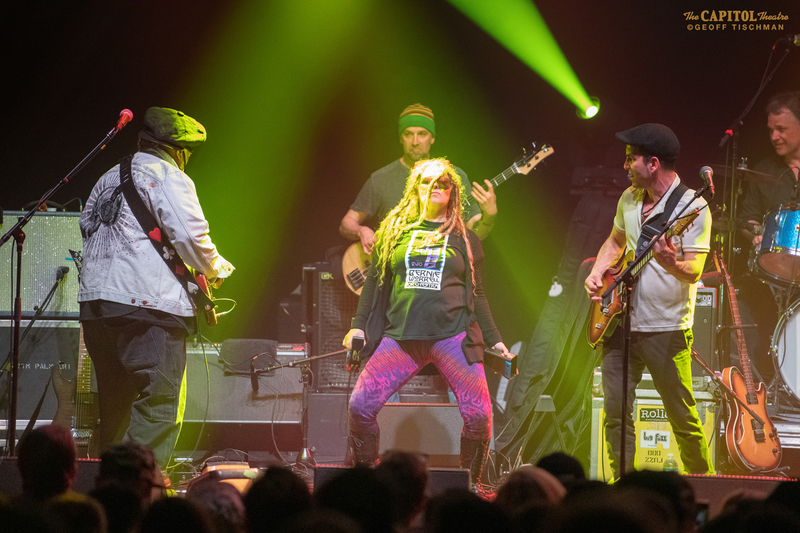 Touring behind their new album Mirror Master which came out last month, the Irvine outfit were in electrifying form. 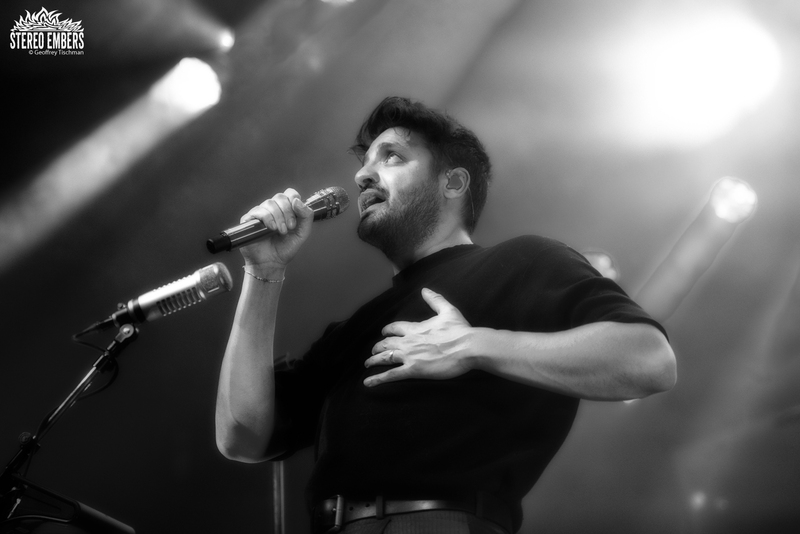 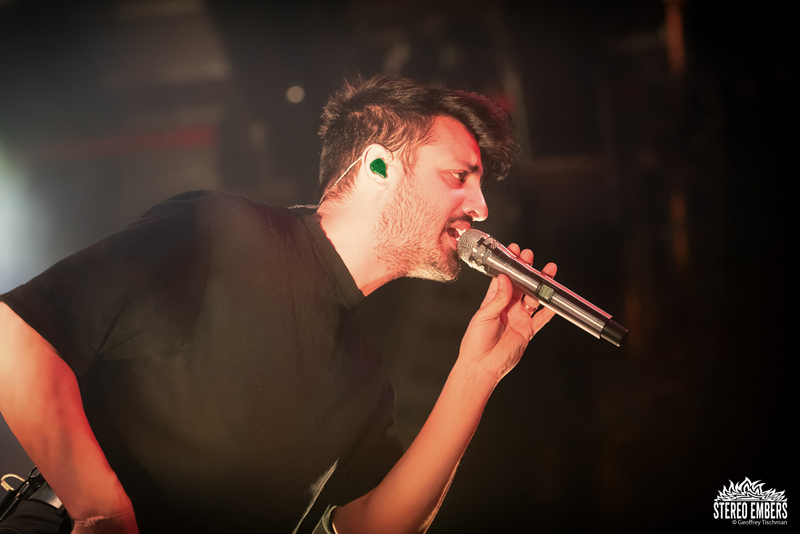 Singer Sameer Gadhia is one of the most riveting frontmen in music and onstage he strikes a commanding and charismatic form. 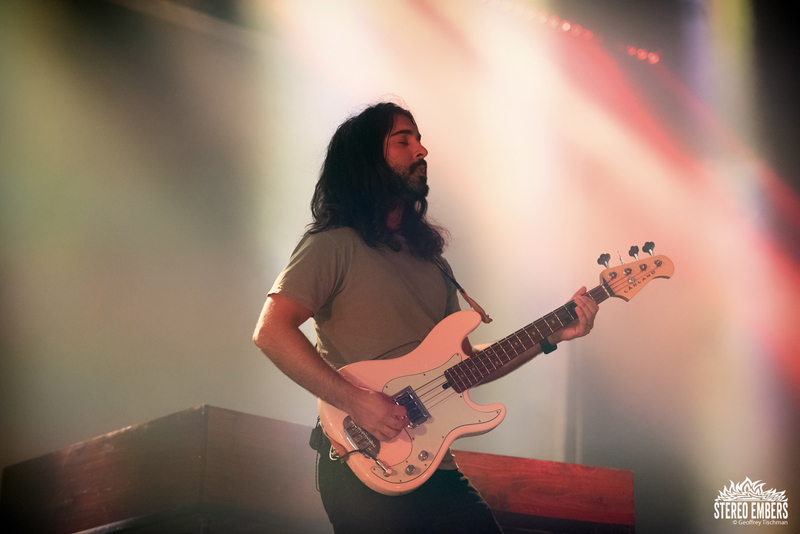 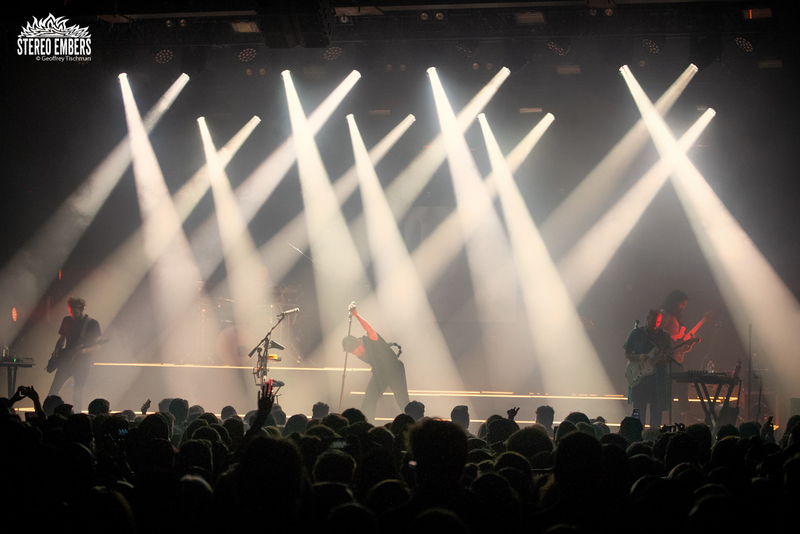 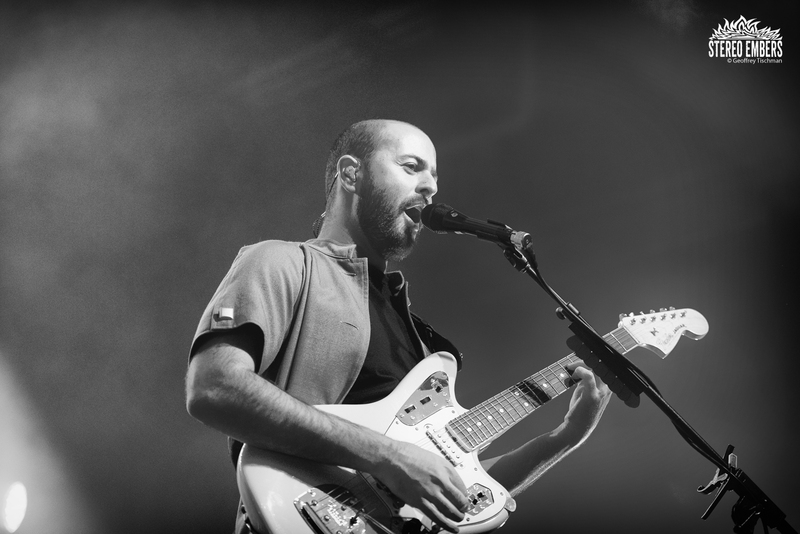 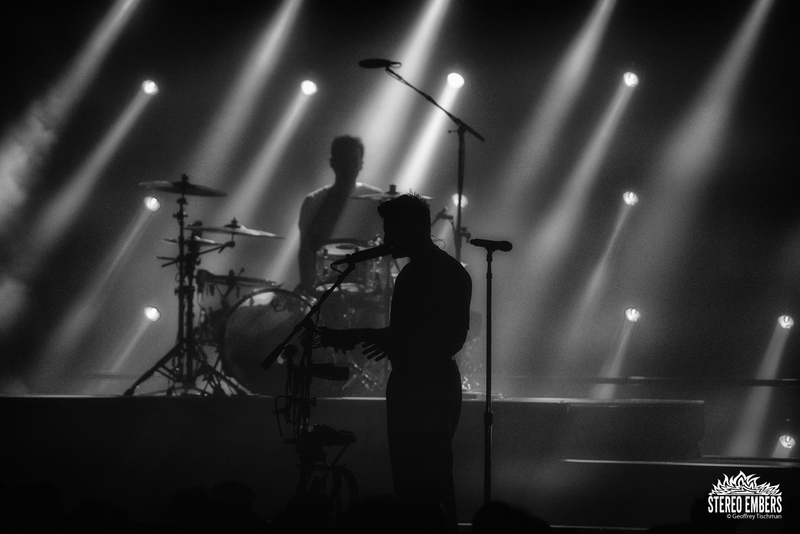 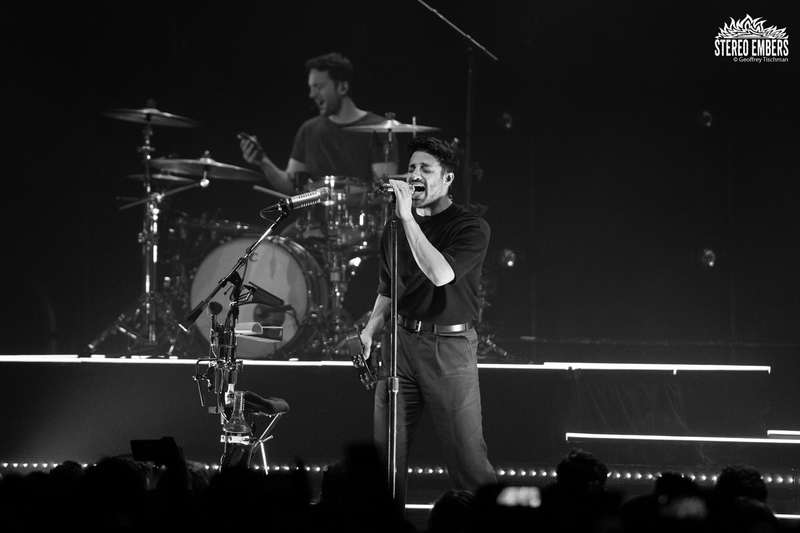 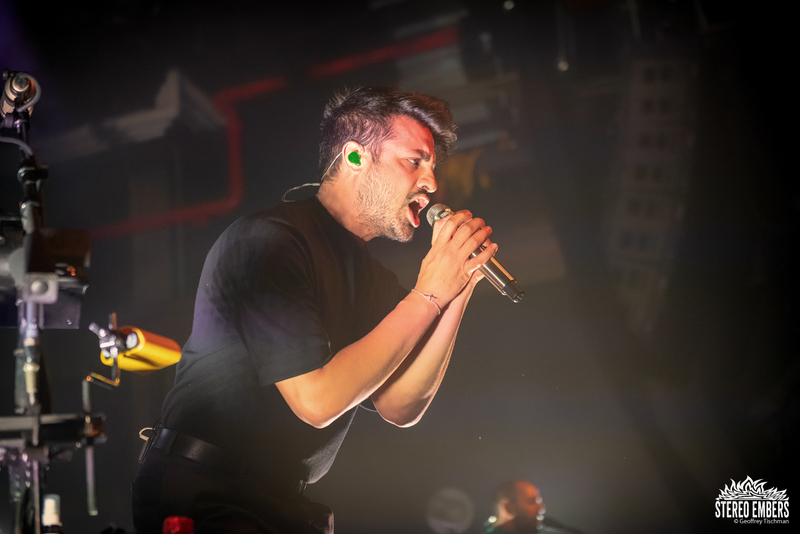 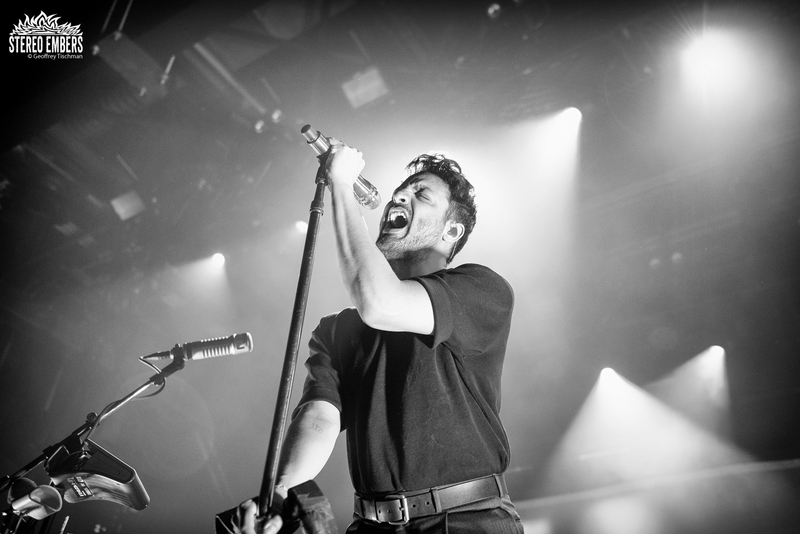 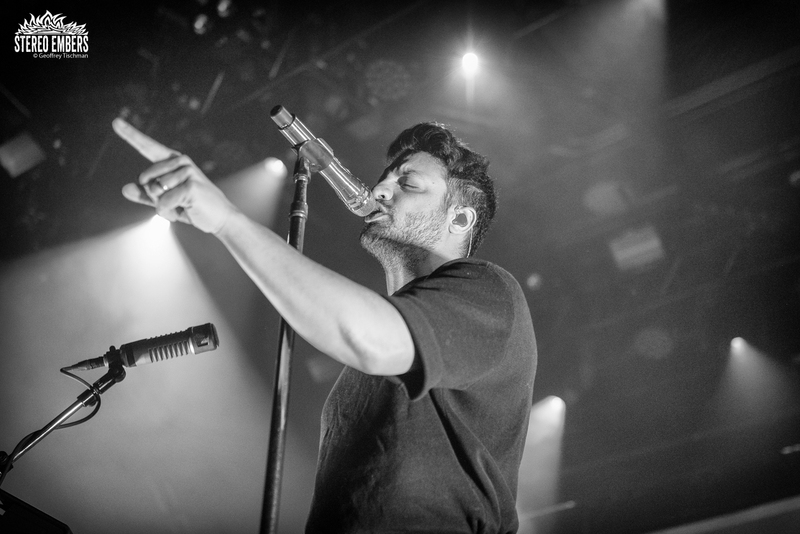 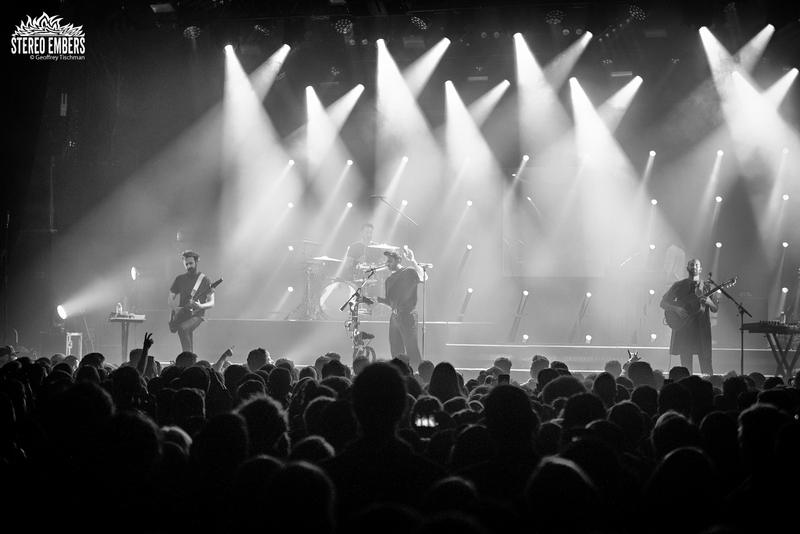 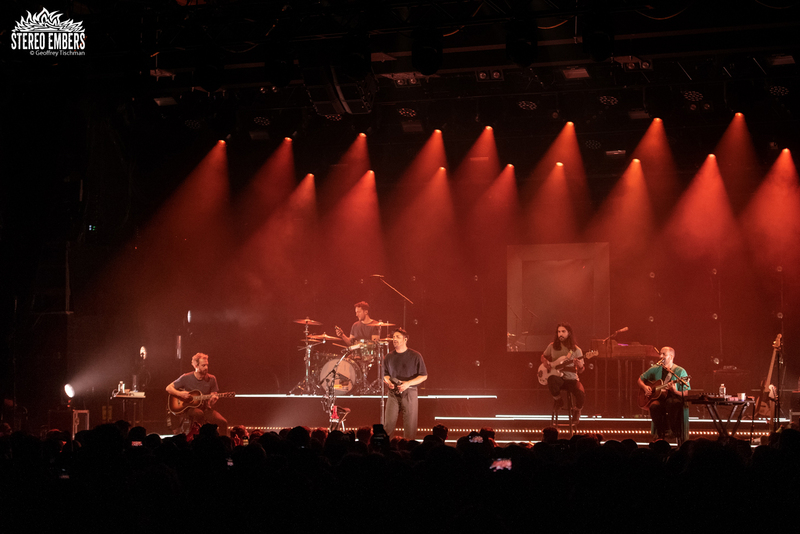 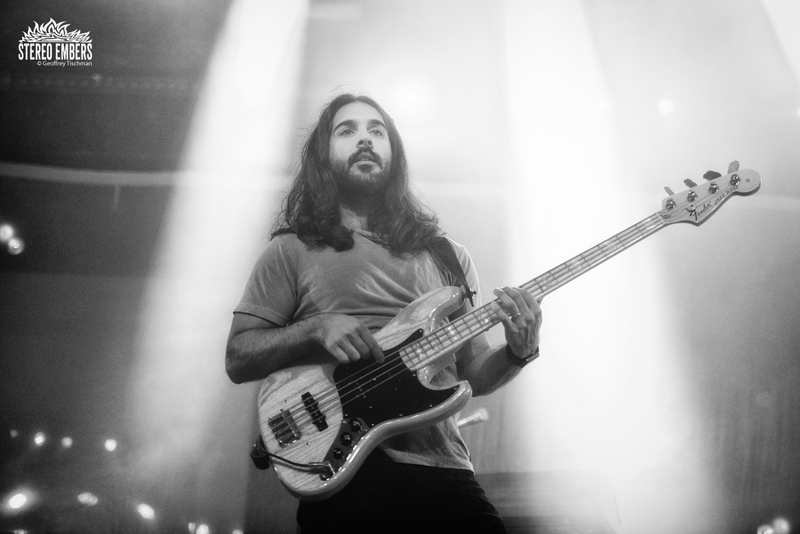 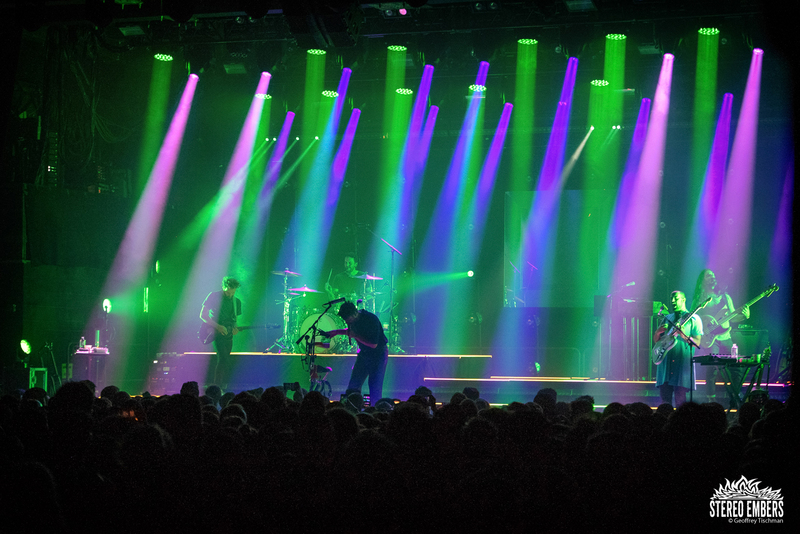 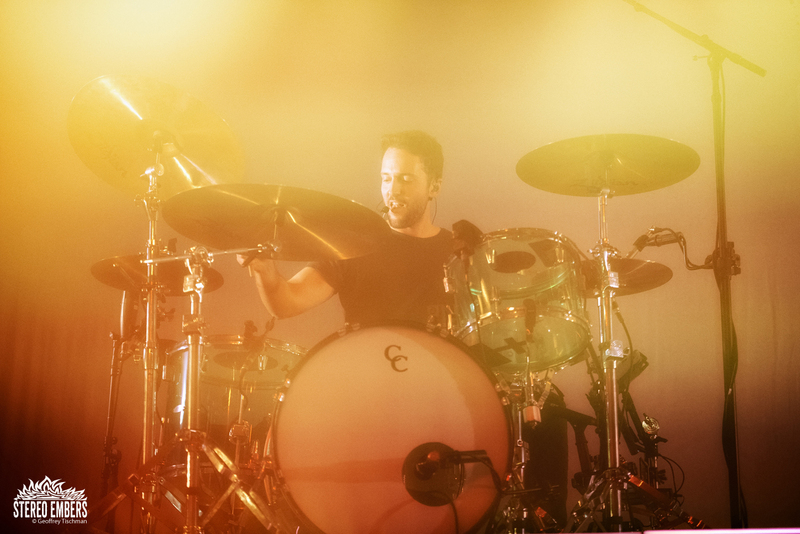 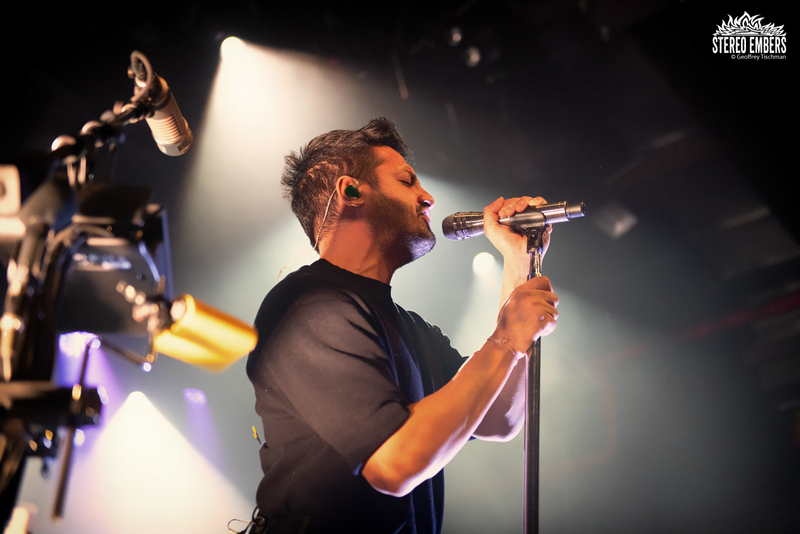 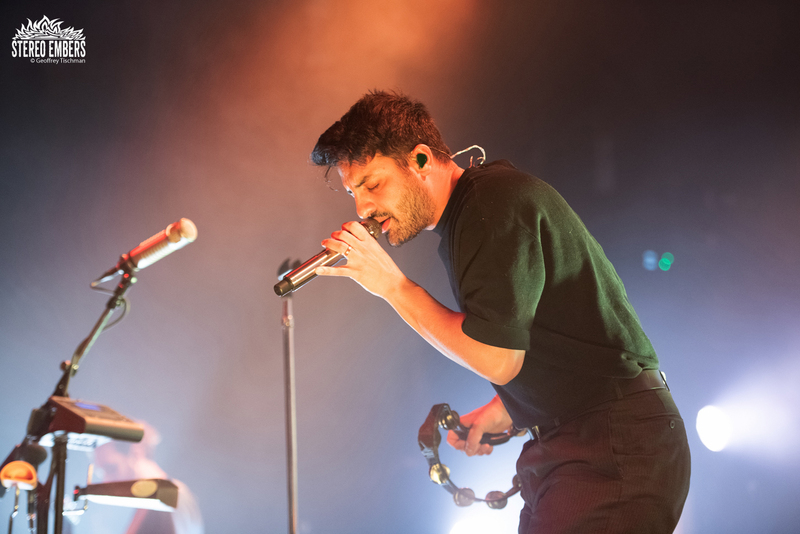 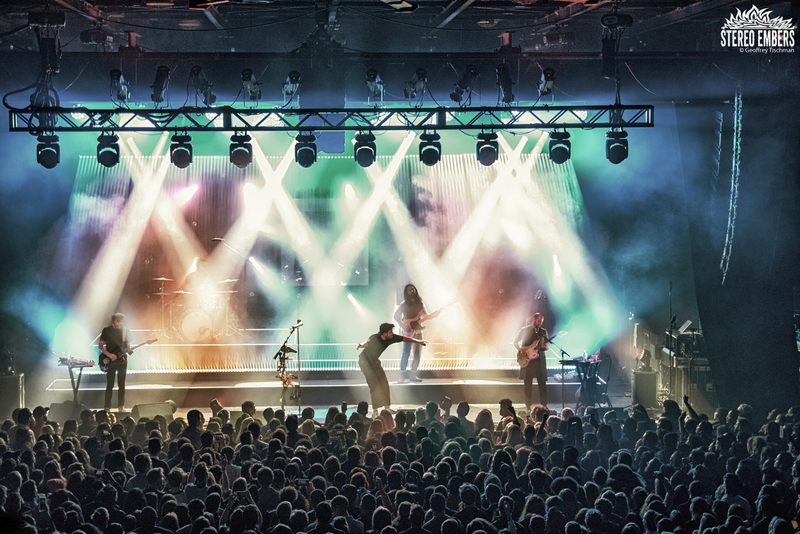 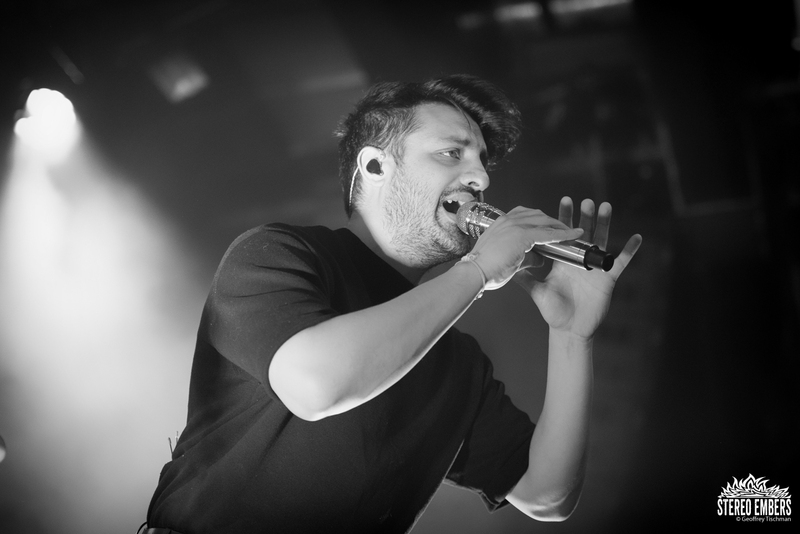 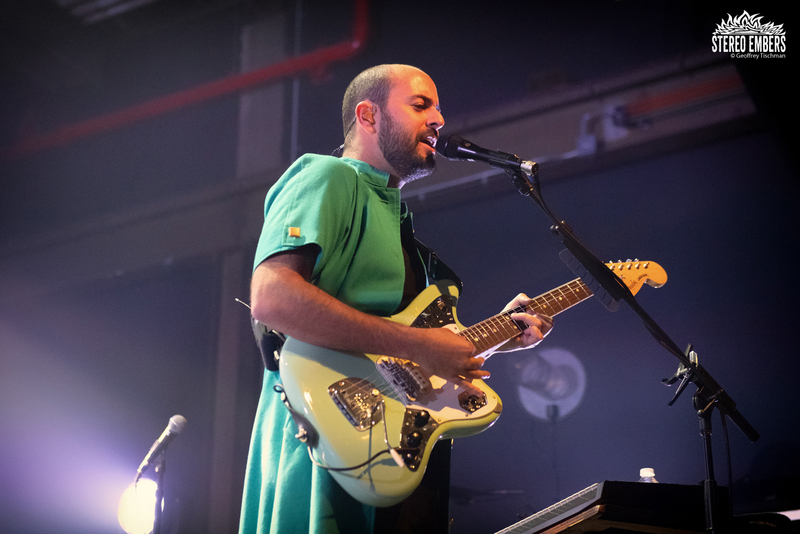 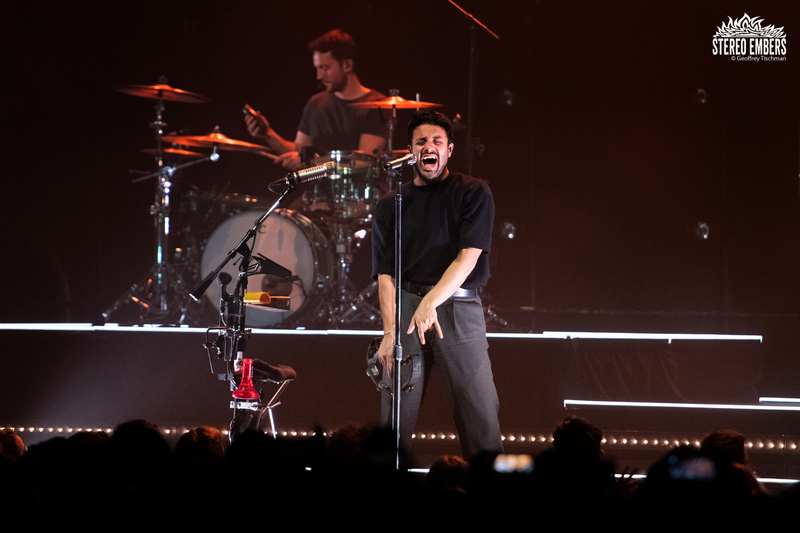 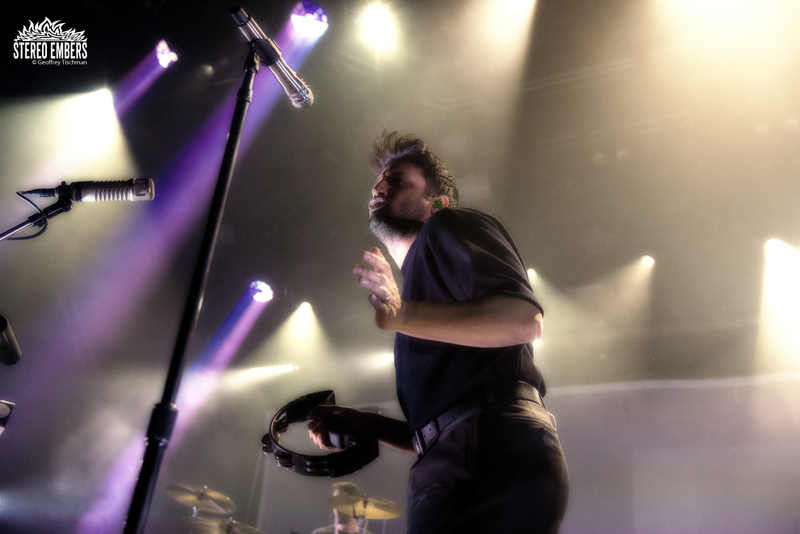 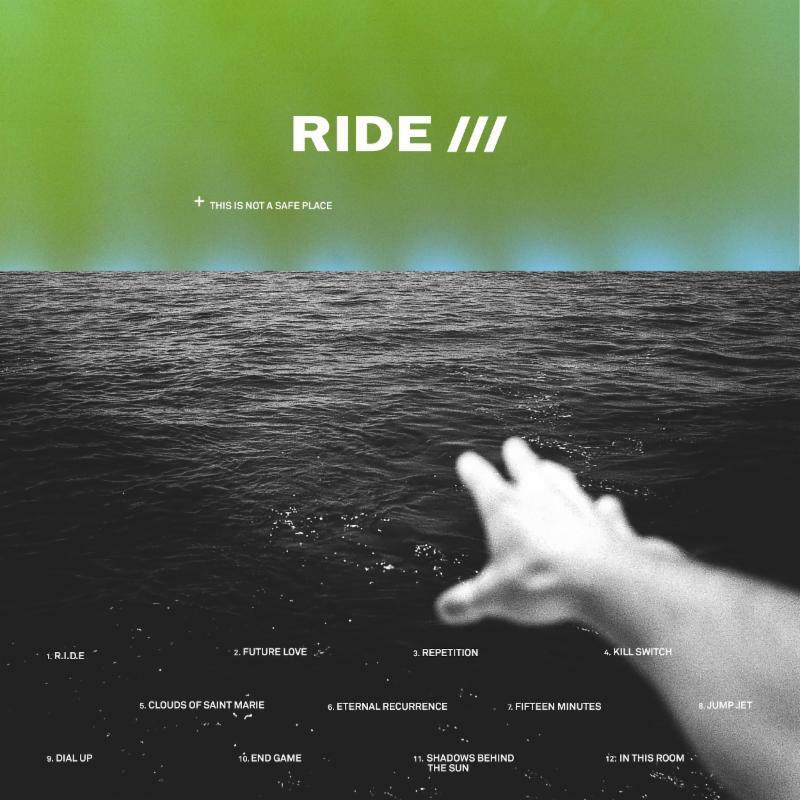 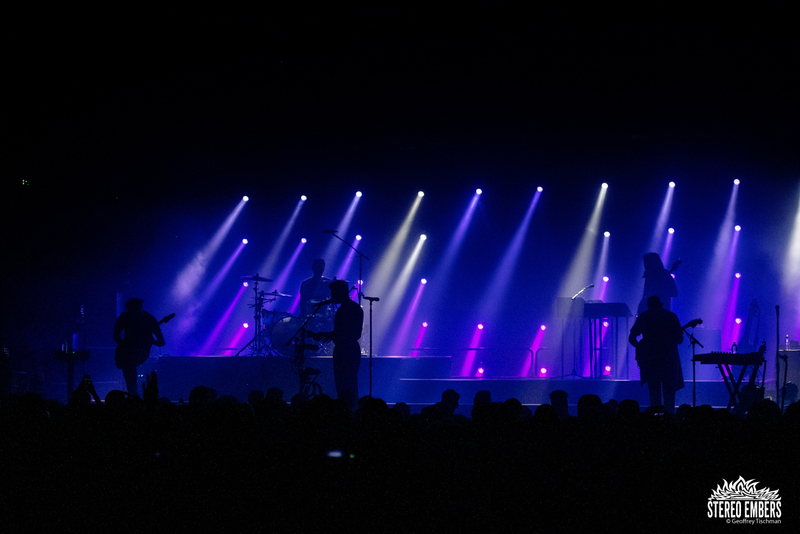 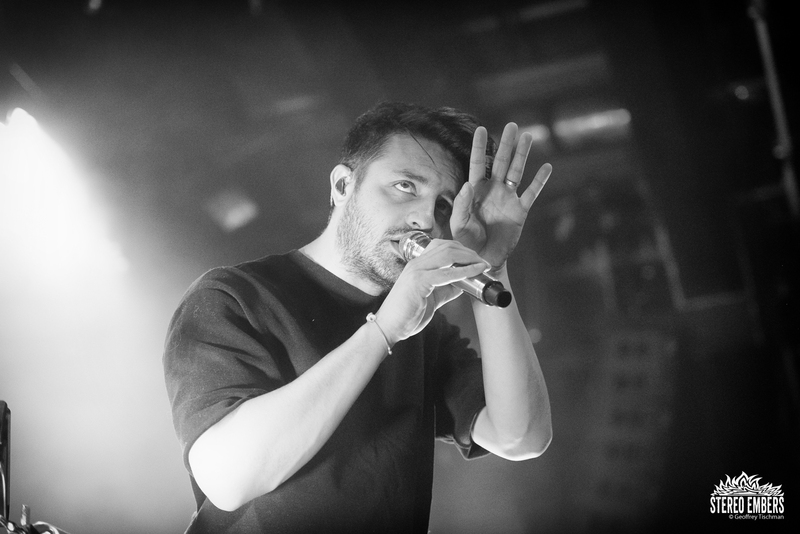 Backed by an outstanding rhythm section of Jacob Tilley (guitar), Eric Cannata (guitar), Payam Doostzadeh (bass) and drummer Francois Comtois, Young The Giant are one of the best live acts around. 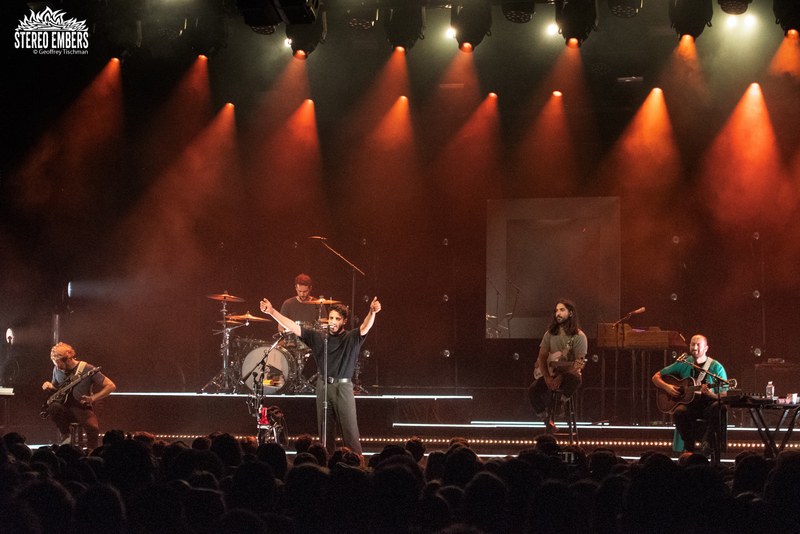 The anthemic “Something To Believe In” was utterly rousing; “Apartment” was filled with thoughtful precision and “Amerika” was all muscle and heart.